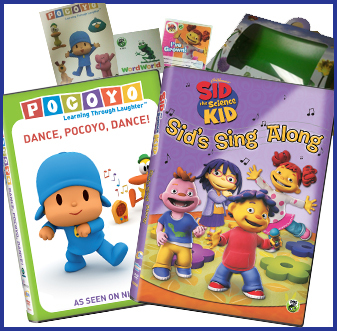 Sid The Science Kid Prize Pack! 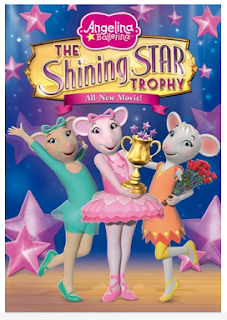 Angelina Ballerina The Shining Star Trophy DVD! 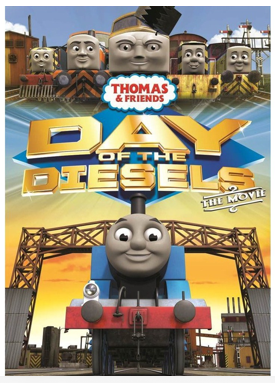 Thomas & Friends: Day of the Diesels - The Movie DVD!